Popular Actor-Director Nassar, who is known for his strong and powerful performances is the current president of the Nadigar Sangam. 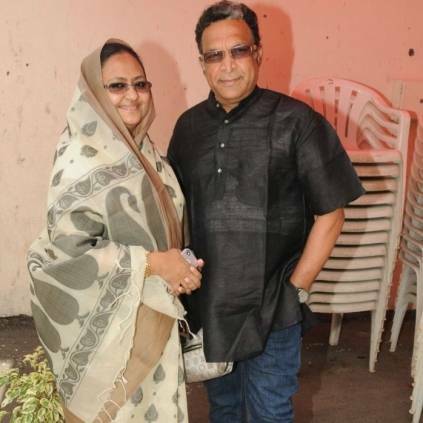 His wife Kameela Nassar is contesting in the Lok Sabha Elections representing Kamal Hassan’s Makkal Needhi Maiam in Central Chennai. Recently, Nassar’s brother held a press meet and told the media about personal problems and controversies of him and the family with Nassar. The video of the same went viral. This was even used as a reason to influence people to vote against Kameela Nassar. People looking for online information on Kameela Nassar, Makkal Needhi Maiam, Nassar will find this news story useful.